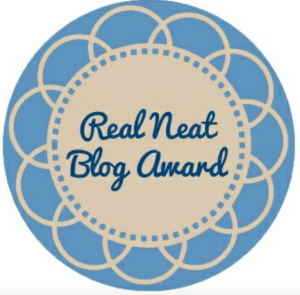 I was nominated for the Real Neat Blog Award a while back and would like to say a big thank you to Hannah from Readvive for thinking of me. She has a wonderful blog so please drop by and have a peek, if you haven’t already done so. I really love the look and lay-out of her blog, there is something very fresh and unique about it. 1. What books from your childhood had the biggest impact on you? 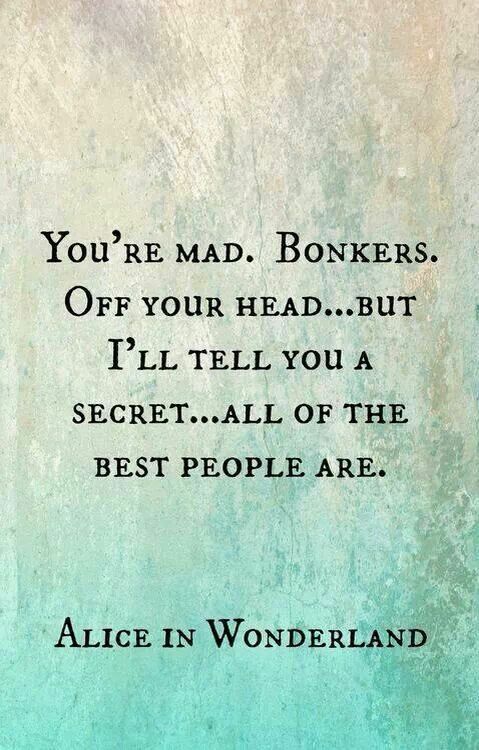 There were a few really but the top 3 would have to be Alice in Wonderland, A Little Princess and The Secret Garden. 2. Cookies without milk, or milk without cookies? 3. What is your current life soundtrack? This is really showing my age but it has to be Dawson’s Creek. My most favourite soundtrack of all time. It brings back so many memories! Hmmm, do I have to narrow it down? I really do have a lot of pet peeves. My top one has to be rude and inconsiderate people. I mean, does it really take that much energy to smile at someone or say thanks when someone holds the door open for you?! 5. What is the nicest thing anyone has ever done for you? 6. If you could live inside any book, which would you choose and why? Considering almost ALL of the books I read are dark and disturbing, I really struggled to pick one I would like to live in but then I thought of Emma by Jane Austen and thats the one. I mean, its a story about the girl that gets the guy and who doesn’t like that. Plus I have a bit of a crush on Mr Knightley *blushes* !!! 7. If you could chat with any author, alive or dead, who would it be and why? It would have to be Mo Hayder. Her books are SO disturbing. I would like to ask her how on earth she sleeps at night with all the gore that must be flooding her brain. I am going to cheat slightly and choose a second author I would love to meet. 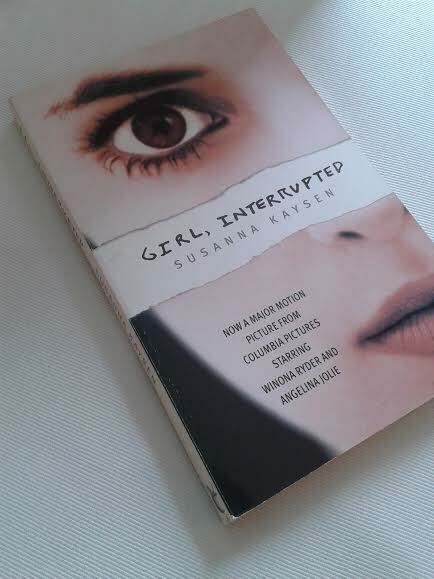 That would be Susanna Kaysen, author of Girl, Interrupted. I am a huge fan of both the book and film and would love to know how she is doing these days as it is an auto-biographical novel and she really did struggle in her youth. If you had to evacuate your home and could only take 3 books and 1 other item, what would you choose to bring? What is THE most disturbing book you have ever read? What genre least appeals to you and why? What would be your dream job, if you could wake up in the morning and be doing it? If you could be friends with any character in a book, who would it be? I’ll definitely be getting to this soon! Ah, such classic childhood books! I’m glad you did this, I love your answers. Just spreading positive vibes through the blogs. Well done on the award 🙂 What genre doesn’t appeal to you btw? I am not big into romance, fantasy and usually not sci-fi either !! !